HISA is pleased to call for nominations for four vacancies on the HISA Board. The level of interest from the HISA community in nominating for the HISA Board has been extremely high for many years. 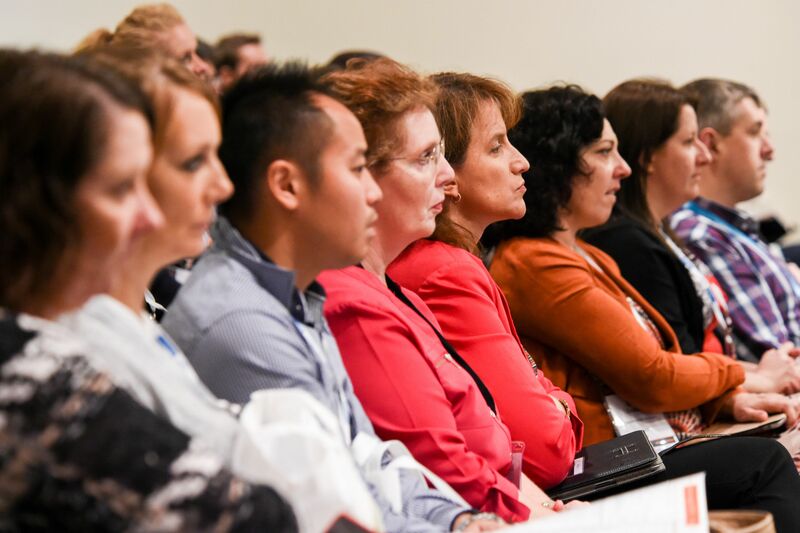 HISA Board members have the opportunity to make a substantial contribution to leading the organisation which has been representing Australia’s digital health community for over 22 years. To nominate, please read through the documentation and complete the nomination form and send it to [email protected]. Don’t forget to include your headshot and your 150 word candidate statement – let people know who you are and how you would like to contribute to the HISA Board and community. Nominations close at 5.00pm AWST on Tuesday 21 June 2016. Elections will be held via e-voting and at the AGM. The AGM is a lunch meeting at HIC on Tuesday 26 July in Melbourne. The official notice of the AGM, the agenda and Board nominee statements will be distributed on Tuesday 28 June 2016.